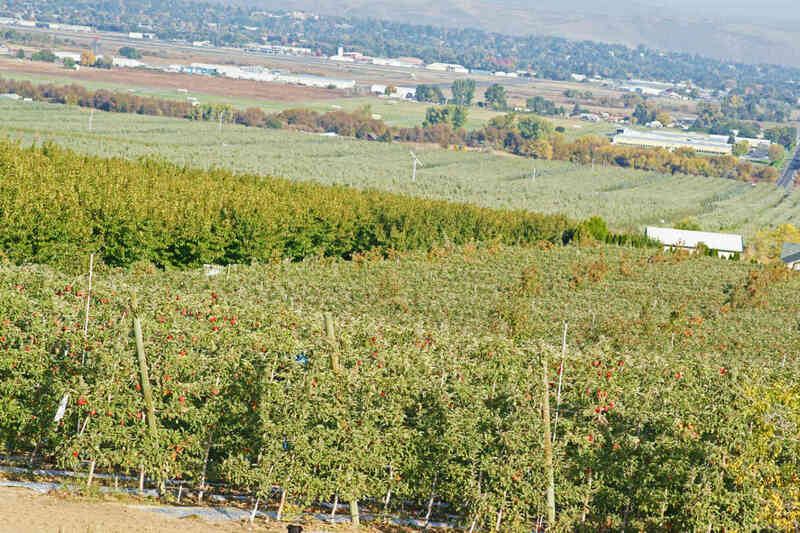 As part of its overall operations, Allan Bros., Inc. provides dedicated field staff employees that work year-round to meet the needs of its growers. 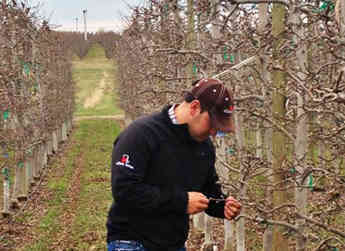 The number one priority of this field staff is to facilitate sustainable returns by helping growers maximize the quality of their fruit. 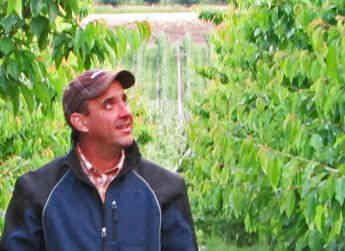 The Allan Brothers field staff is well-educated and experienced in working with growers at all levels. 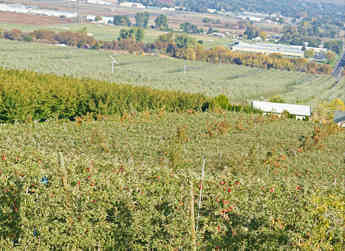 Whether it be providing information on the types of varieties that are in demand in the market, which of those can thrive in specific locations, or guidance through the multitude of best horticultural practices that create opportunities for the fruit to achieve its best storage life and packout, Allan Brothers field men are an invaluable resource to growers. 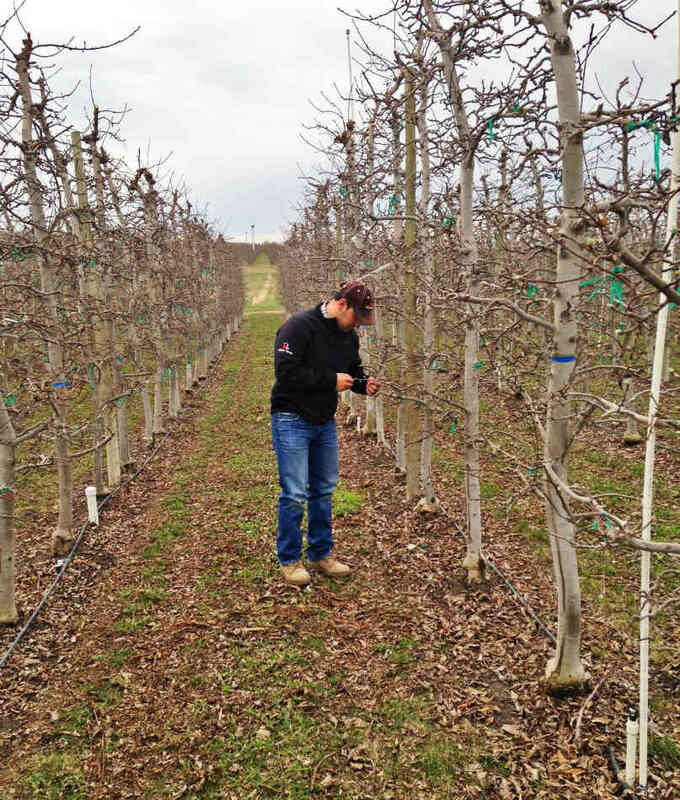 The field staff excels at maintaining constant lines of communication with the Allan Brothers Sales and Marketing Department in order to remain informed about opportunities to maximize grower revenues based upon the ever changing needs and demands of produce markets. 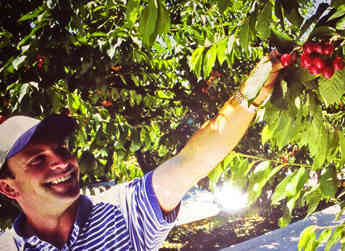 Fruit growing is a risky and complicated endeavor. 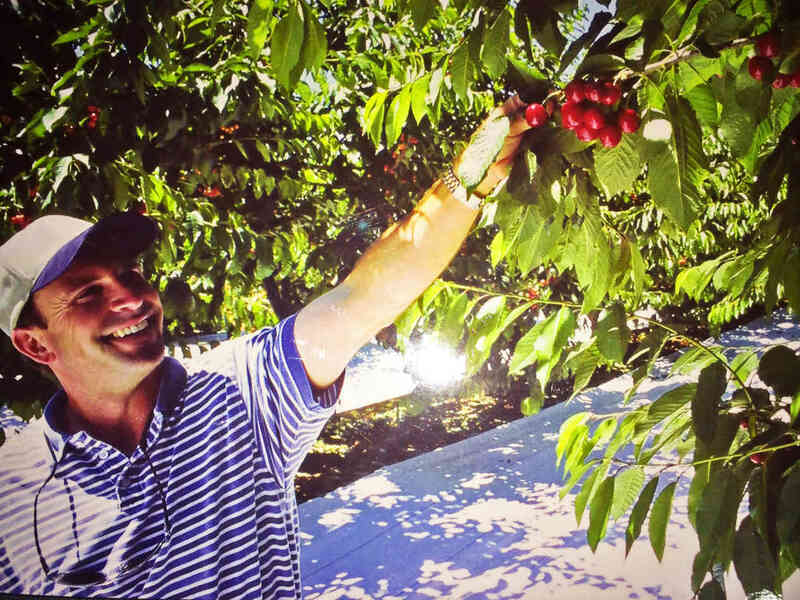 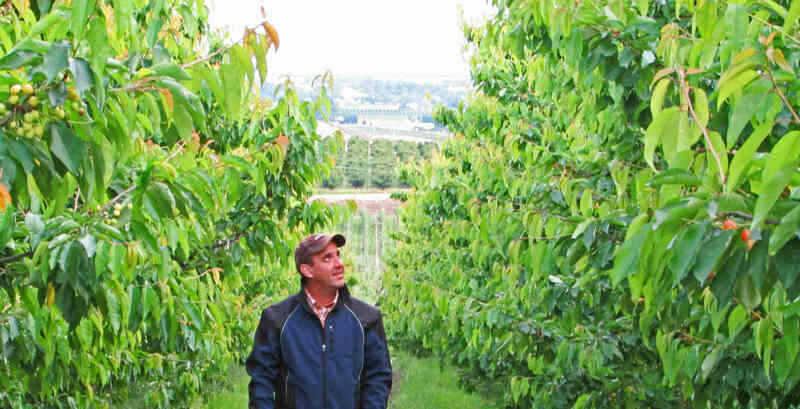 As such, Allan Brothers believes in providing ongoing support and up-to-date resources for its growers to be best equipped to make the multitude of dynamic decisions required of successful growers in today’s tree fruit industry.